Lucille Marie Schiltz died on February 1, 2010. She was born March 12, 1909, to Jacob and Clara Schiltz of Alexandria, SD. She was preceded in death by her parents, sisters Mary Hughes, Bertha Siberz, Marguerite Schiltz, and brothers Carl Schiltz, Lawrence Schiltz, Rev. Wilfred Schiltz, and James Schiltz. She is survived by sisters Agnes Vercoe of Omaha, Nebraska and Dorothy Veverka of Jackson, Minnesota. She is also survived by many nieces and nephews as well as numerous other relatives and friends. 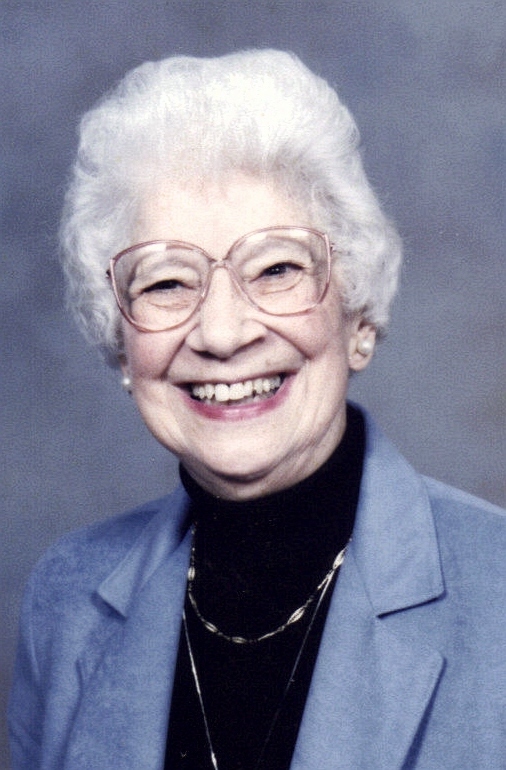 During her life, Lucille was secretary to U.S. Senator Hitchcock of South Dakota for his term in office. She also served for many years as a court reporter, being assigned to Judge Seacat among others. After retiring she moved to Sioux Falls, SD, where she served as secretary to Bishop Paul Dudley for several years. Lucille then volunteered at the St. Vincent DePaul store for fifteen years. Much of her spare time was spent helping the Church, serving as lector and spending regular time in Eucharistic Adoration. Memorials may be directed to the St. Joseph Cathedral Restoration Fund. Visitation will be Wednesday, 6 PM at Barnett-Lewis Funeral Home with a Scripture Vigil at 7 PM followed by the Rosary. Mass of Christian Burial will be Thursday, 2 PM at Sacred Heat Chapel at Avera Prince of Peace with burial to follow at St. Mary of Mercy Cemetery in Alexandria, SD.